Ooo these are lovely. I definitely need to check them out. I. Love using stickers in my planner. Oh for cute! I am a big fan of stickers and so is my daughter! 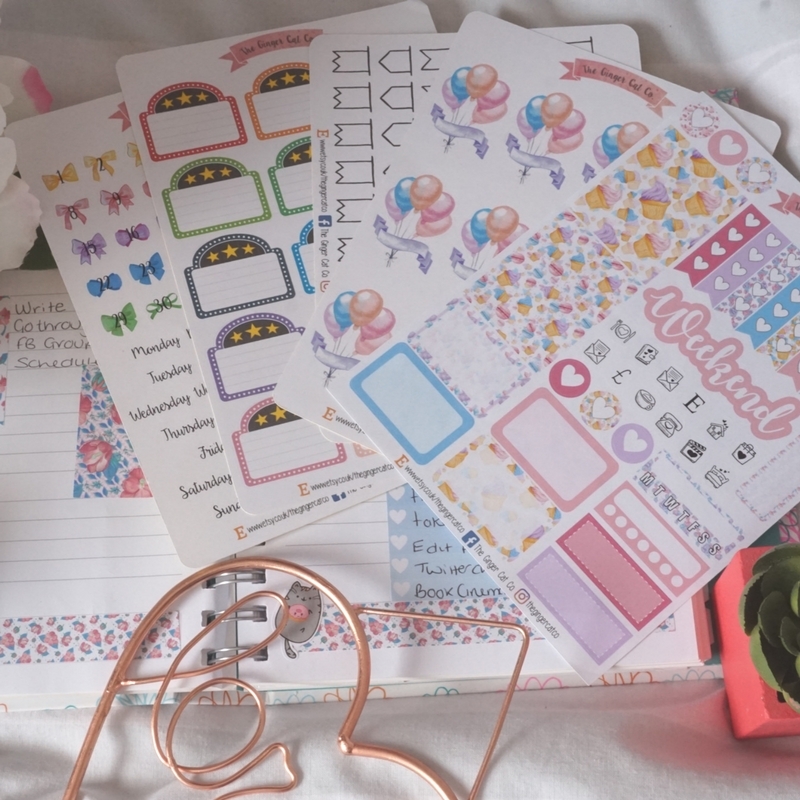 Perfect for scrapbooking! These are such cute stickers! My daughter would explode if she came home to a bunch of these waiting for her... Oh the possibilities!! The sticker designs are really pretty and would be useful for decorating many things. That a great collection! I started off using stickers and for some reason, just stopped using them one day. I shared my collection with students and other friends. I have never heard of this company but now I am truly intrigued. These products would make perfect gifts for so many of my friends! I'm definitely bookmarking this page. I used to LOVE stickers as a kid, but haven't used them at all as an adult. And now I totally want to. You've reminded me how fun they can be, even for us "big kids". And, of course, I love getting a great deal. So amazing that you got to combine your birthday deal with your prize! It kind of reminds me of when o used to scrapbook. I love stickers! 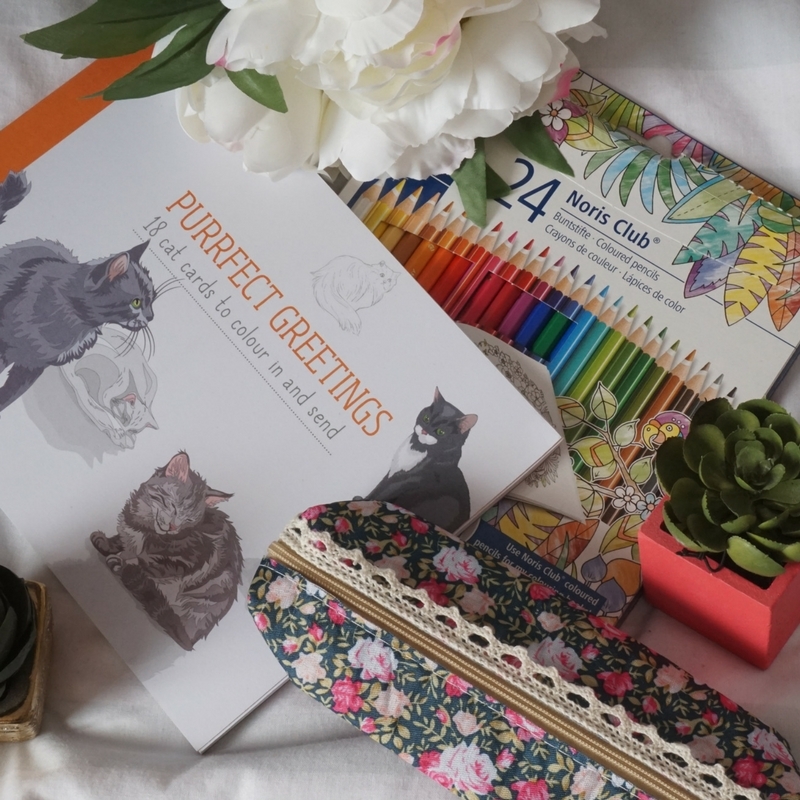 I'm seeing more and more bloggers using journals to keep organized. Cute! 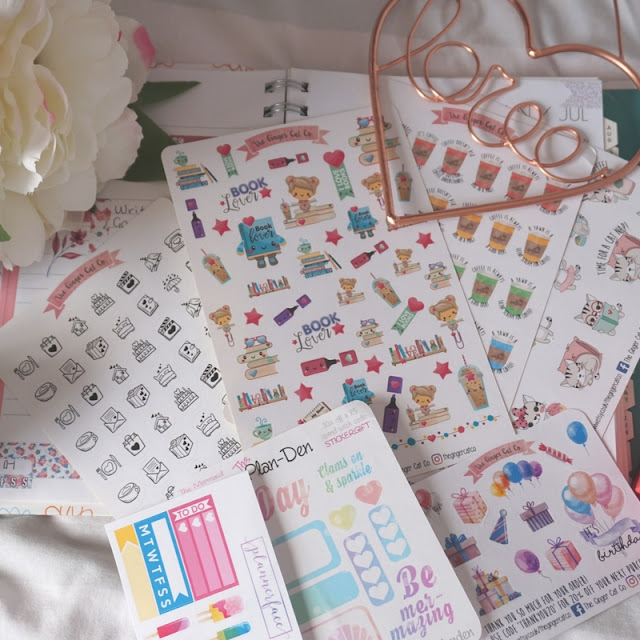 I love stickers and need to get a new planner. Would be a good excuse to get some new stickers for it. I love these! I haven't started a bullet journal but I definitely want to and these would add a lot of colour and fun! These stickers are so pretty! I started a planner last year but then never really got into it. I'd love to use it more often and have a reason to purchase stickers! Those stickers are so cute! I love a good sticker haul. I'm terrible at remembering to use a planner though. You got some really great things! 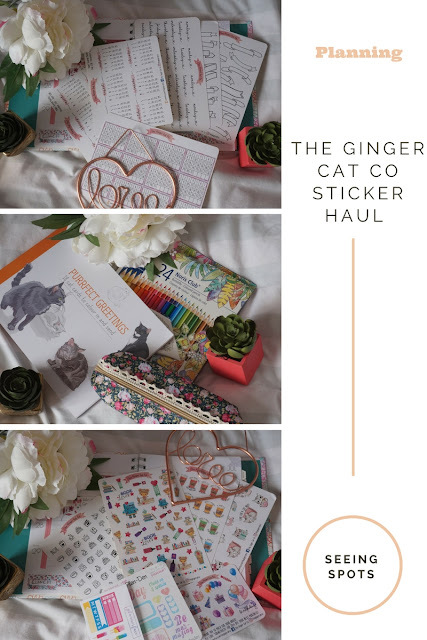 I'm a little cat obsessed and stationary obsessed so I absolutely need to check this company out. I have loved stationary since I was a kid. 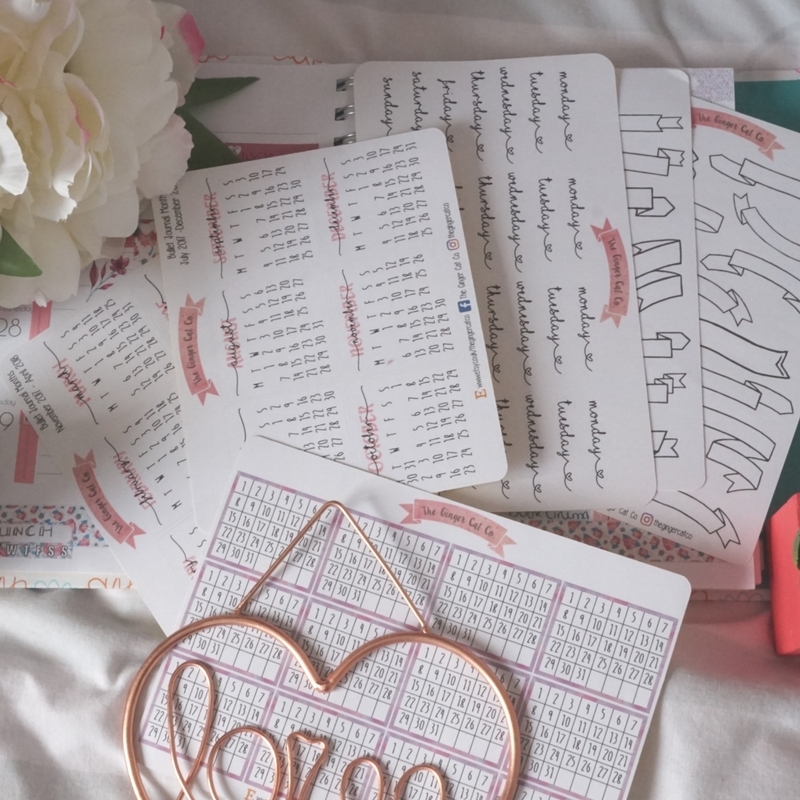 There is just something about using it to plan your day and writing old fashioned letters. The stickers are even better. Stationery is weakness and I NEED ALL OF THIS!